Putting in new floors is a great way to change a room's look. It plays an important part in giving a room character and a sense of warmth. Mohawk Quebec Cherry series flooring is a great option for rooms of any size. Designed and manufactured by a trusted brand, the Quebec Cherry series will provide you with durability, beauty and easy maintenance. 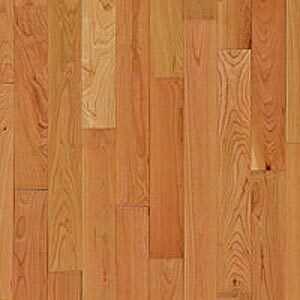 With all the different flooring options currently available, we're confident you'll be pleased with the appearance and performance of the Mohawk Quebec Cherry series. On top of that, you can buy it at Discount Flooring's affordable prices. To make the whole flooring process even easier for you, we also provide you with a list of local installation companies in your city.